Strawberry season is upon us. 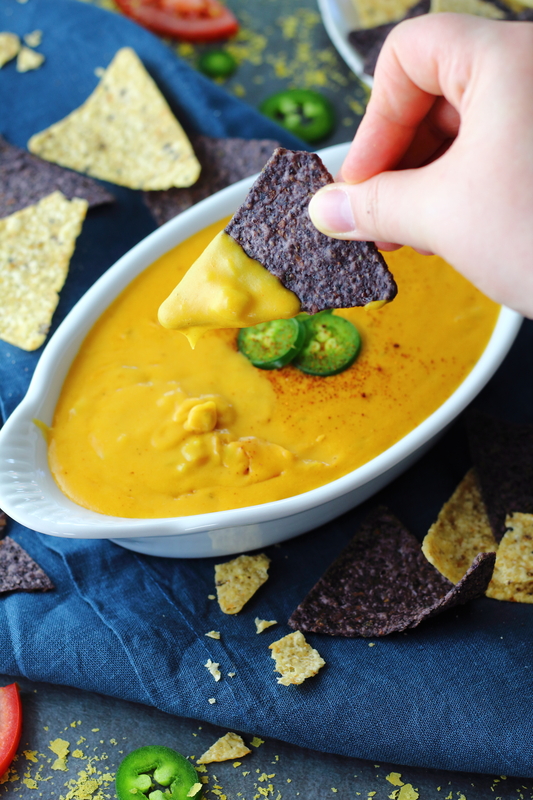 You know the collective excitement for pumpkin flavored everything in the fall? That’s how I feel about strawberries in the summer. PUT EM ON EVERYTHING. Don’t get me wrong, I heckin’ love a good strawberry cake. And pie. And ice cream. And etc. But I’ve always loved my sweet best with a bit of savory. 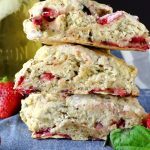 These scones aren’t overly sweet, think more savory, fluffy, tender biscuit with aromatic sweet basil. But what makes them POP are those little hits of sweet strawberry in every bite. Of course, to make it to breakfast, they can’t all be eaten immediately after being taken out of the oven. Harder than it sounds. 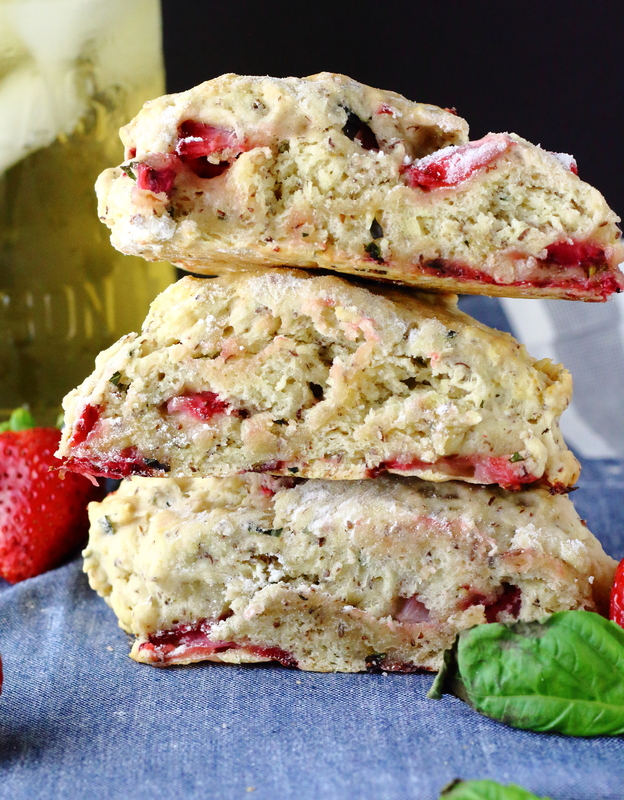 delicious, fluffy scones that taste like summer with fresh, aromatic basil and juicy, sweet strawberries. Preheat oven to 400°. 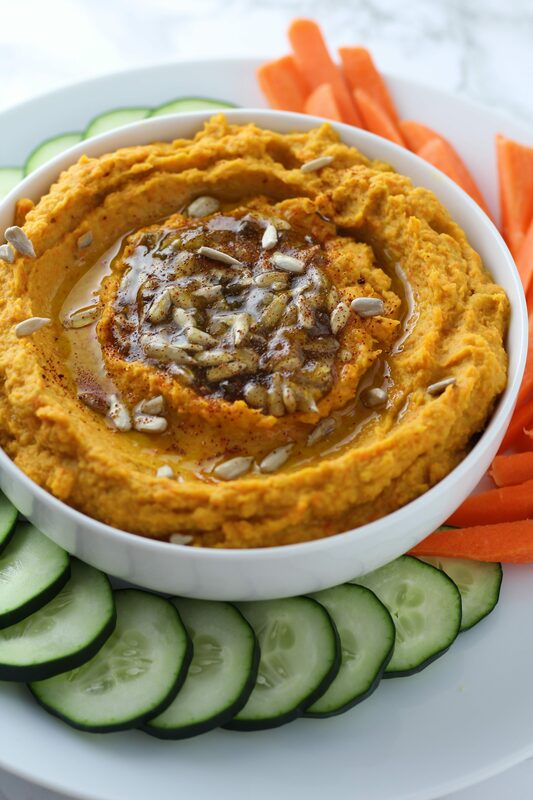 In a small bowl or cup, mix together ingredients for flax eggs. Set aside for a few minutes to thicken. Add basil and strawberries. Mix until evenly distributed and strawberries are coated with flour. Into the small bowl of flax eggs, add milk and mix together. Pat the dough into a circle about 1" thick. Using a knife, cut the dough circle into 8 wedges. Flouring the edge of the knife will keep it from sticking. 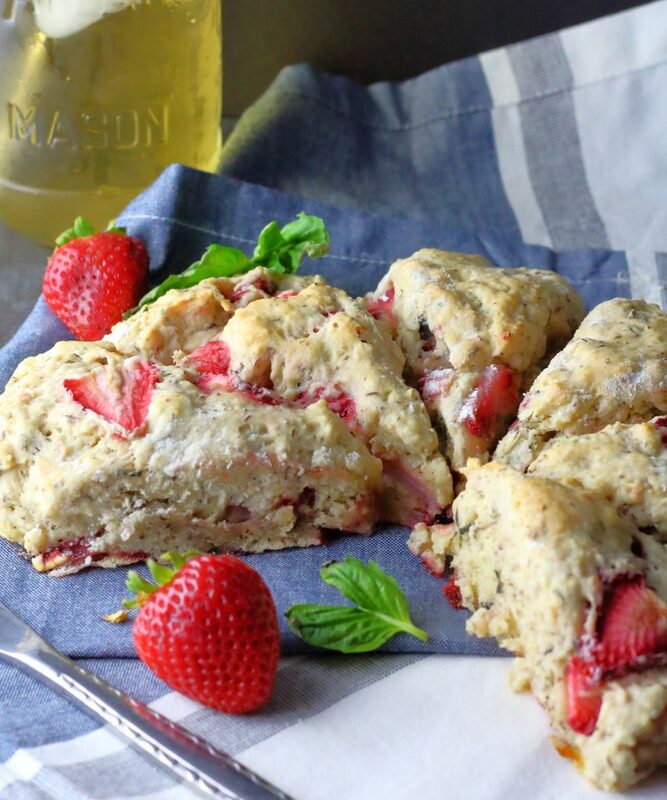 Bake scones for 30 minutes. 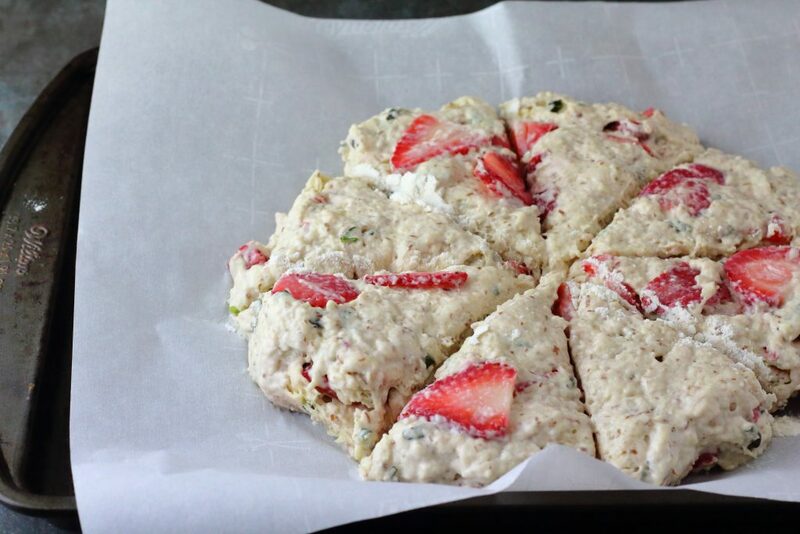 Remove scones from oven, and with a knife, recut along the cuts made before baking. Pull scones slightly apart, then place back in the oven for another 5 - 10 minutes, until the sides of the scones are firm, and bottoms slightly browned. Best served fresh with butter! 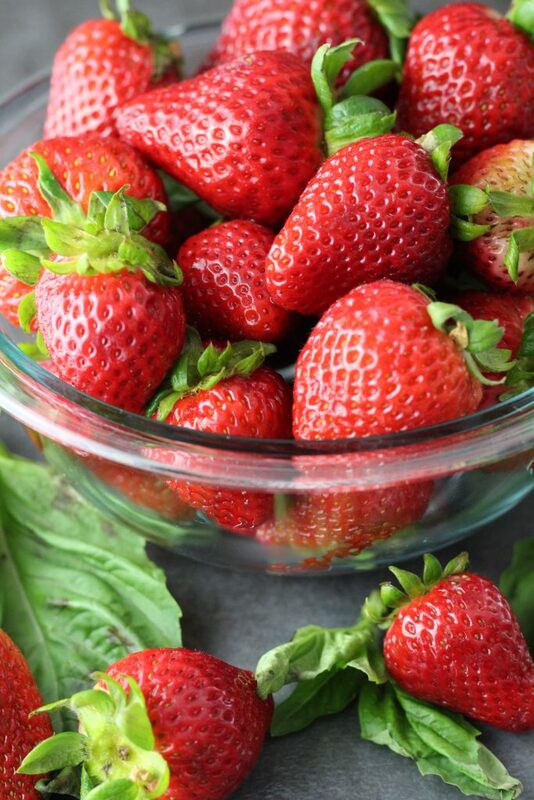 Leftovers should be refrigerated, since the strawberries will remain very moist. Best within 3 days. -"Cutting in butter" just means to incorporate butter and flour together so it is mixed, but you still have itty tiny bits of butter throughout the mixture. You can use a fork, your hands, a pastry blender, or a food processor. Also, the colder you can keep your butter, the better! It gives you a much fluffier and better rising scone or biscuit. I like to chop my butter up into small chunks (about 1/2") before I cut it into the flour. It's less mixing, and your butter stays colder. -For especially sticky doughs and batters, I love using a silicone spatular rather than the traditional wooden spoon. It helps you shape your dough and get all the bits out of the bowl without making a huge mess. -Parchment or a silicone baking mat is needed for this sticky dough! -You can skip the freezer step, but the scones will not rise as well.